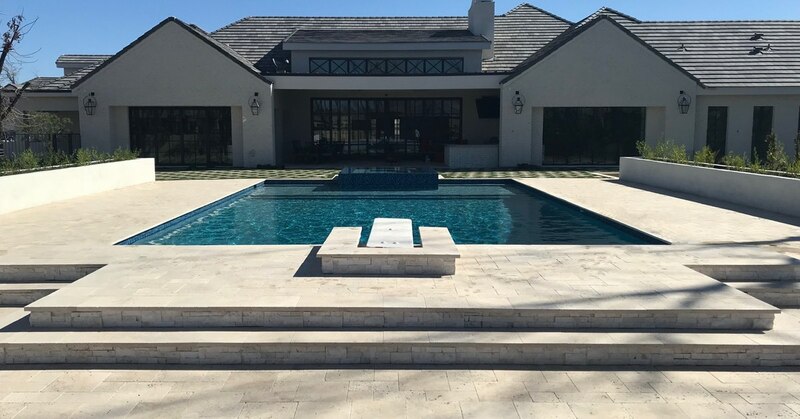 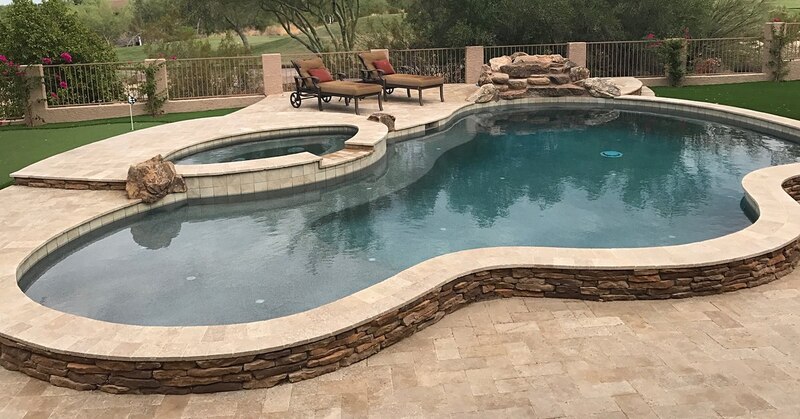 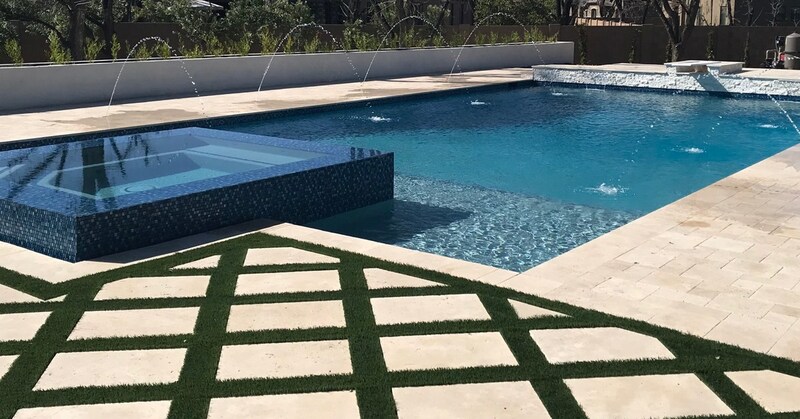 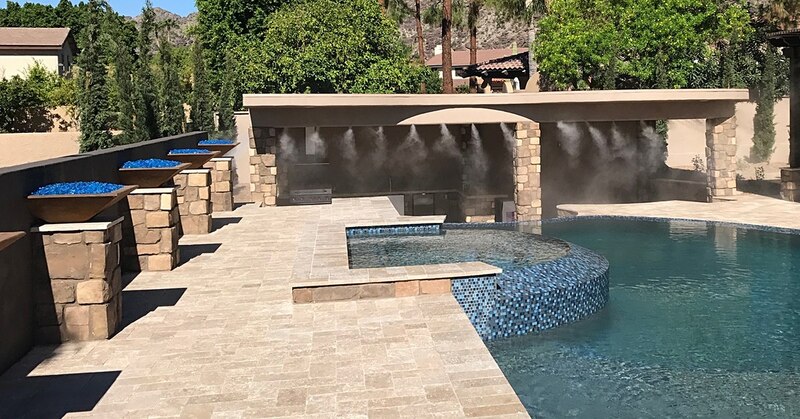 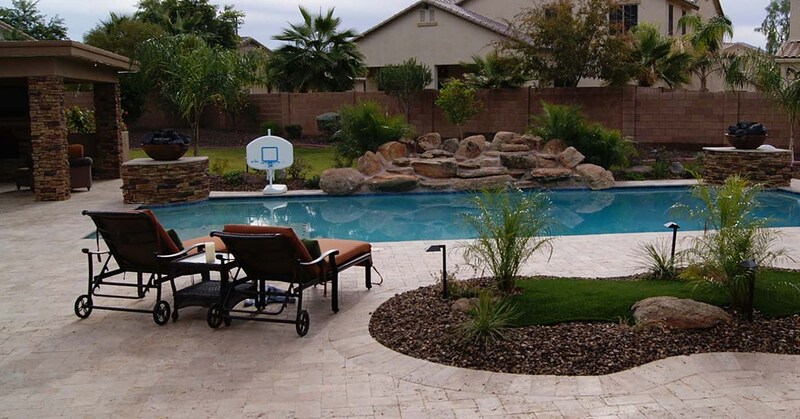 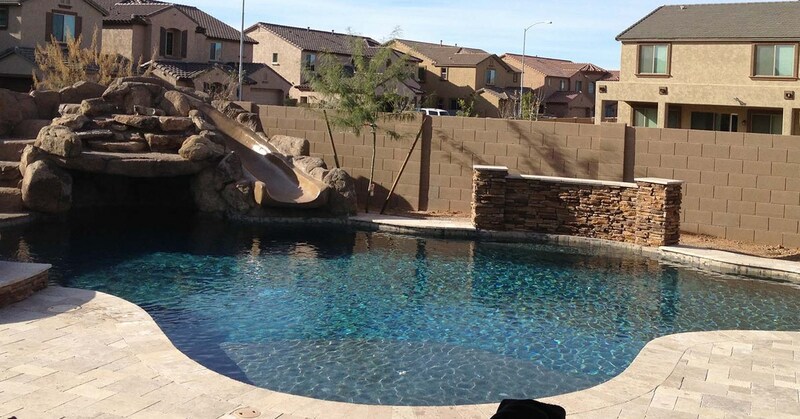 Posted in New Pool Construction, Pool Builder, Pool Design, Uncategorized | Comments Off on Phoenix Pool Contractor You Do Not Want To Miss! 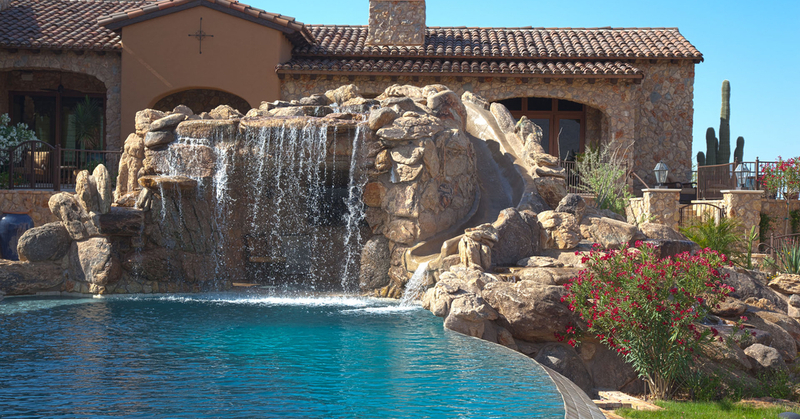 Salt Water Pool vs. Chlorine Pool – The Difference! 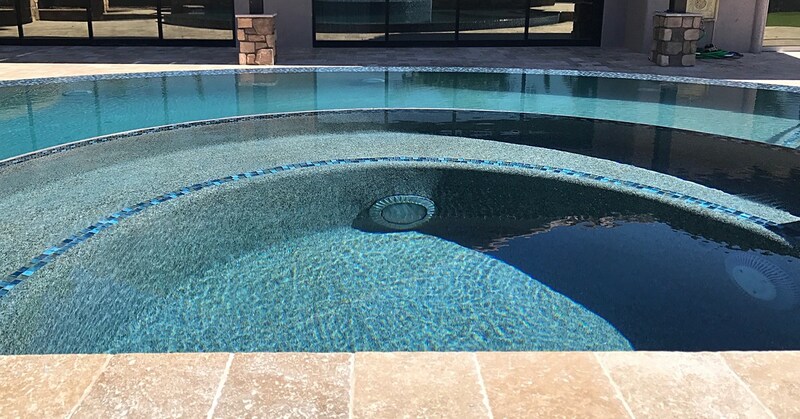 Posted in New Pool Construction, Pool Builder, Uncategorized | Comments Off on Salt Water Pool vs. Chlorine Pool – The Difference!